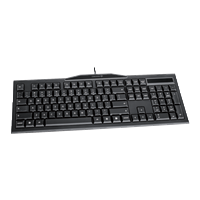 The successor to the legendary G80-3000 keyboard with the proven MX quality. 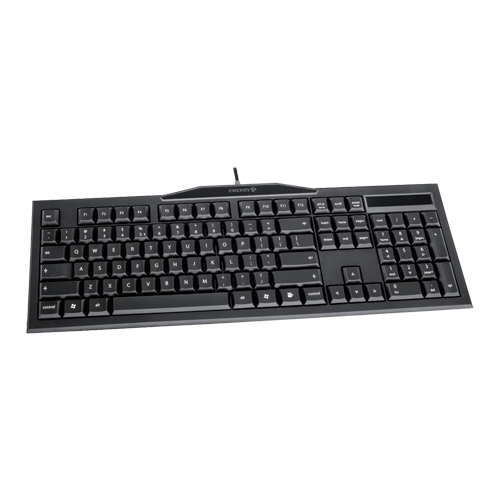 The CHERRY MX board 2.0 is an extraordinary keyboard featuring the legendary, individual mechanical MX keys. Their Gold Crosspoint contacts also allow them to fulfil every wish game players and busy typists may have. To suit every personal taste and usage option, the MX board is available with four – depending on the model – different key confirmation types. Each individual MX key features an amazing service life of more than 50 million operations – which guarantees it will continue to type reliably even after years of extreme and intense usage.